The weather was amazing and the view was beautiful for the first ever Maromba South Christmas BBQ. We all had a lovely lunch at the Hobart Waterworks along with some of our kids and various visiting water-fowl. During the BBQ I introduced the 2 innaugural placques that will be awarded at the BBQ every year. Both represent excellence and dedication in their own areas of Jiu Jitsu. The Cometitor of the Year Placque is for the person who puts in the greatest effort into competing throughout the year. The person who represents Maromba South in the greatest number of events and with the best sportsmanship. 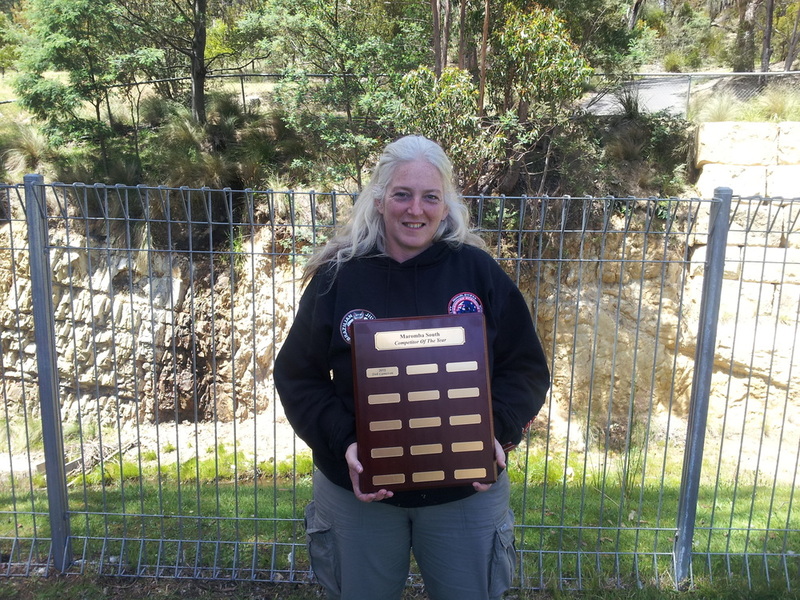 This year the Competitor of the Year is Deb Cameron. Our other Placque is the Club Spirit Placque which is awarded to the person who most embodied and championed the spirit of our club. This is a person who is dedicated to their training and to improving themselves and others. They are also show the Maromba Academy values of Honour, Loyalty, Humility and Unity. The first Club Spirit award goes to Ryan Mazengarb.